Being the largest organ inside the body, the Liver is responsible for many essential bodily functions. Aside from aiding in digestion—the breakdown of food and energy storage, the Liver’s main function is to filter out harmful toxins that may affect the body and blood. That’s why it is important to keep the liver healthy and protected in order to avoid complications and body function problems. Here are ways on how you can protect your liver. •	Quit smoking and refuse alcoholic beverages – smoking and too much alcohol intake can increase the risk of developing liver cirrhosis and cancer. 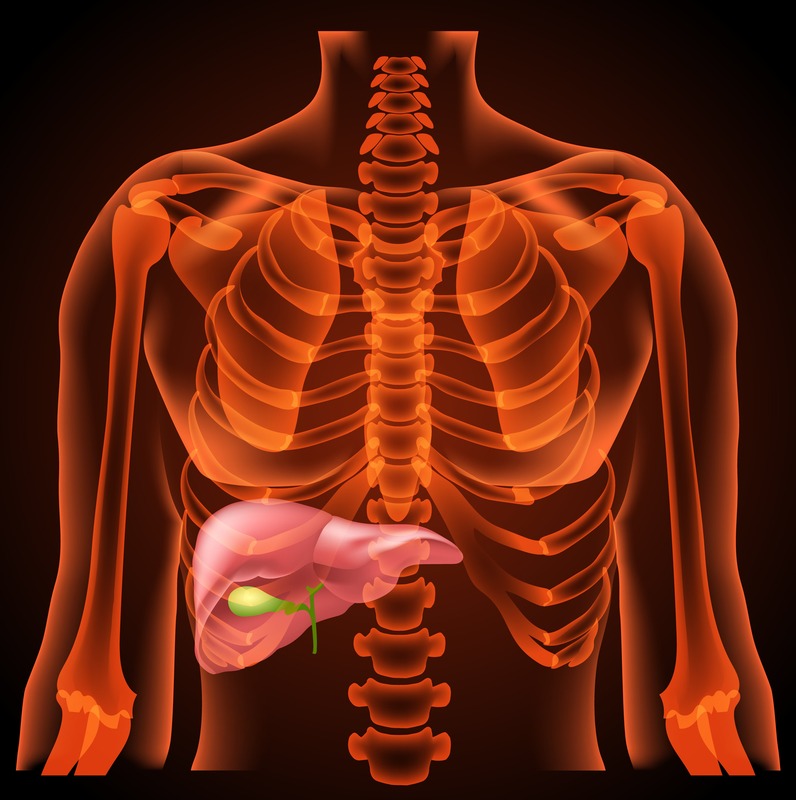 By using supplements with Vitamin C and Milk Thistle or Silymarin you may also improve your liver functions. Vitamin C and Milk Thistle help promote the growth of new liver cells while strengthening the liver health thus the prevention of diseases. There are food supplements that are easy to buy which has the combination of Silymarin and Sodium Ascorbate like LiverMarin. 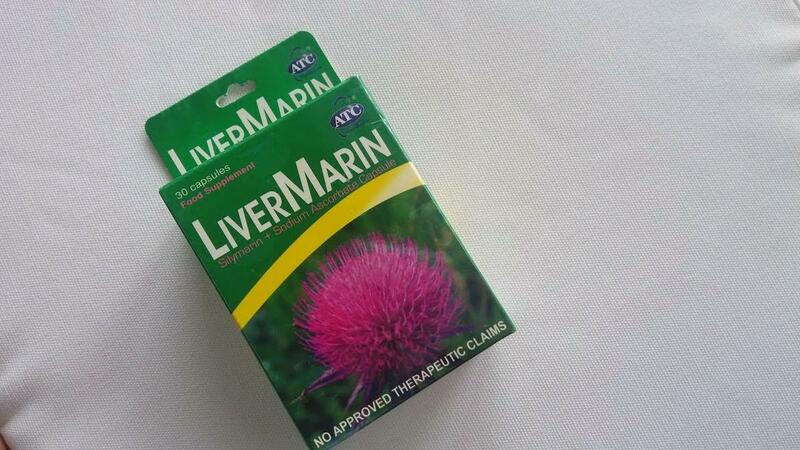 LiverMarin has Silymarin and Sodium Ascorbate that may help prevent over-production of insulin, manage SGPT/SGOT levels, prevent liver diseases such as liver cirrhosis and can even help prevent the liver from Hepatitis A and B.